From an evolutionary standpoint, we are designed to crave sweets and fats. Giving into our indulgences, though, can get pricey. Luckily, we have risked sugar highs and the resulting crashes to bring you three budget-friendly treats easily found near campus. 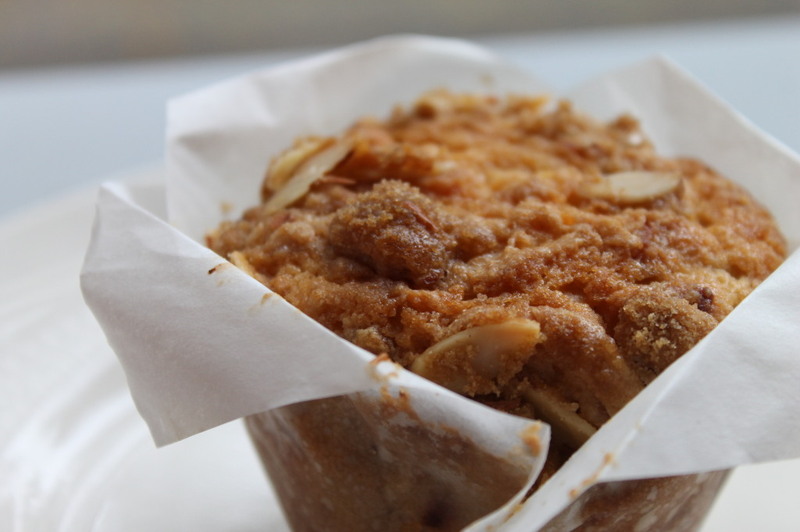 Just a short walk from campus wafts the tantalizing smells of freshly baked heaven at Patisseri Claude. Comprised of layers upon layers of buttery, flakey goodness and filled with rich, quality chocolate, the chocolate croissants ($2.65) are a must-try. 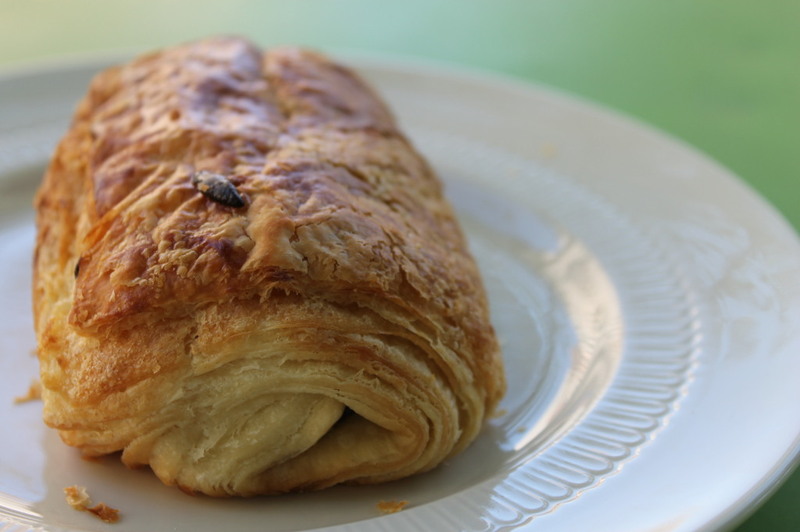 Unlike most chocolate croissants with a short hard log of chocolate in the middle, those at Patisserie Claude ensure optimal chocolate to croissant ratio. 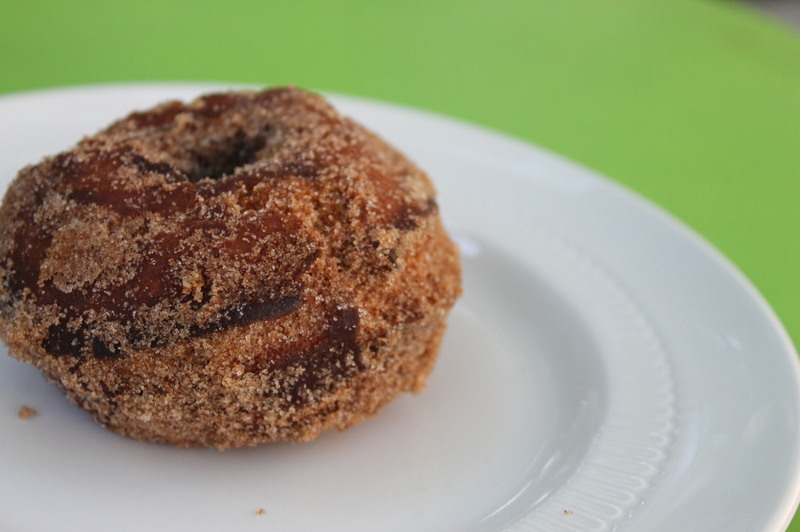 Under the popup tent of Francesca’s Bakery, glistening in a fine coating of cinnamon sugar lies a pile of the quintessential fall treat: apple cider doughnuts (75¢). Somehow managing to be simultaneously dense but light and fluffy in texture, the doughnut is well spiced with nutmeg and cinnamon. Just remember, the cinnamon sugar residue all over your fingers, plate and probably neighbor is all part of the experience. Note: While the Union Square Greenmarket operates on Mondays, Wednesdays, Fridays and Saturdays, Francesca’s Bakery is only present on Fridays.